You just can't come to Riverside or California for that matter and not visit Hollywood and especially, not if you love to connect with the stars. Hollywood is one of the most exciting places in California for the residence as well as tourists. Hollywood Walk Of Fame is where stars from movies, and music are recognized by being given a star on the side walks of Hollywood Blvd. Hollywood Wax Museum is the museum that pays homage to some of your favorite stars through wax. You will be amazed at how amazingly real your favorite stars look. You will be the envy of all your friends when they see you posing with your favorite stars. TCL Chinese Theaters is the place where movie fans want to be. This theater has been the home of many movie premieres including Back to the Future, X-Men and Star Wars, just to name a few. The Academy Awards were held here three times, but what most tourists go to the theater for is the opportunity to put their feet and hands in the prints of their favorite stars. 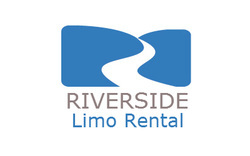 Whether you are visiting Hollywood for the first time or you live Riverside and want a fun trip away, then we are the company for you. We know Los Angeles very well and all aspects Hollywood has to offer that most tourist don't even know exist. Our chauffeurs would love to take you sight seeing amongst the stars. Not only will you see the stars in our limos, but you will also feel like a star as you ride in style in one of our luxurious rides. 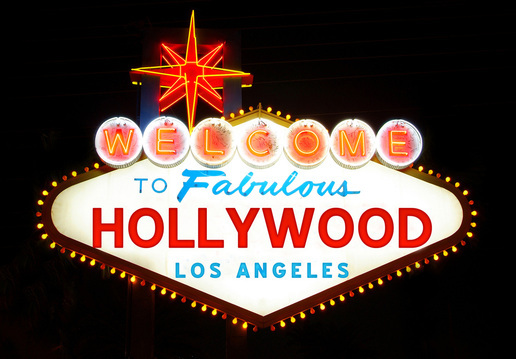 Come see Hollywood like never before and experience how it feels to be transported like a star when you ride with us.